NISSAN VK56DE-(T). 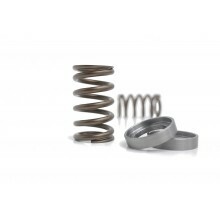 High Performance PACALOY valve spring. NISSAN VK56DE-(T). 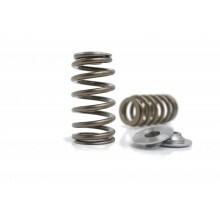 Ovate wire, PACALOY Beehive valve spring set.